Some people think we’re crazy – and we might be – but for many years, we’ve hosted WyldLife club on Friday nights from 10 pm to midnight. After all, if you want to find a middle school kid on a Friday night in Texas, just go to the high school football game. So it makes sense to move the party from the stadium to WyldLife club down the street. While there are a handful of parents who don’t want their kids staying up that late, most parents are thankful that their kids have somewhere to go and something to do after the game. Parents arrange carpools from the game (and draw straws for who will do the midnight run to pick up kids.) 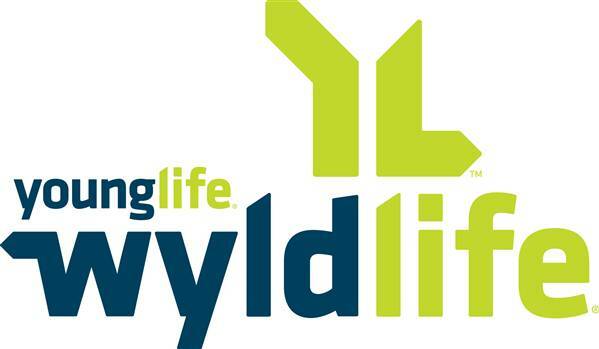 We host club after home football games which means we typically have two WyldLife clubs a month in the fall. So what does the craziness look like? Leaders go to the first half of the football game to hang out with kids, then head to the club room at halftime to set up, go over club plans and pray. Kids begin arriving as soon as the game ends – as early as 9:30 pm or as late as 10:30 pm if the game goes into overtime. The first hour of club is really built-in contact work. Kids and leaders play octoball, nine-square, volleyball and basketball in the gym while others play air hockey, pool and foosball in the game room. Kids fill out club cards and take pictures in the photo booth decorated for that night’s club theme. Parents provide snacks like lemonade, chips and cookies – whatever is easiest to clean up! We bring kids into the club room at 11 pm for mixers, mixers and more mixers. We might sing a Taylor Swift song to a CD, but there’s not too much singing. We try to keep kids moving so we migrate to the gym for some of the mixers and back to the club room for a game or two with kids competing and leaders helping or facing consequences. Club also includes announcements and a slideshow video from past WyldLife events. Then it’s time for the club talk. With six clubs in the fall, we walk through a traditional Young Life talk progression. Talks are short – just 10-12 minutes – and appropriate for a middle school audience. We wrap things up just before midnight so kids can be outside ready to meet their parents. Once the kids are on their way, leaders clean up and head to Whataburger – another Texas tradition. It’s a crazy, often chaotic way to do club – but it’s also given us the opportunity to meet and share the Gospel with kids who might not come to WyldLife if it weren’t the place to be on Friday nights.